Suicide bombers attack Maiduguri city - (Google Photo). Prayer time at a mosque in Borno State is becoming a time to seek safety. A suicide bomber has thrown the mosque and the affected community into mourning after Monday's attack left 5 people dead. 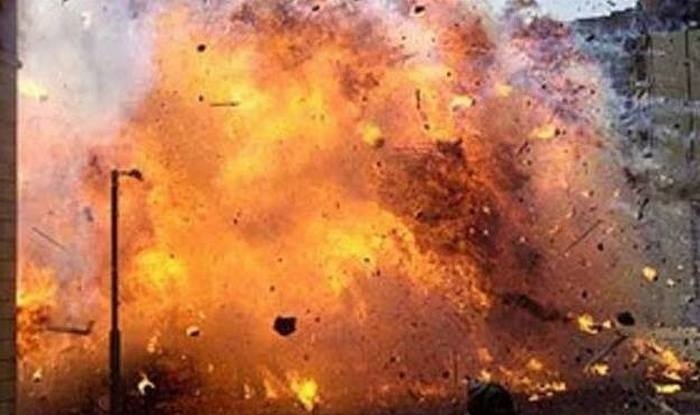 A militia member assisting the military against Boko Haram jihadists said the suicide bomber blew himself up inside the mosque in Ajiri Yala. The leader of the Civilian Joint Task Force (CJTF) in Ajiri Yala, some 15 kilometres (10 miles) north of Maiduguri, said the attack happened at about 4:30 a.m. local time. "A male suicide bomber disguised as a worshipper entered the mosque while people were gathering for the morning prayers,” he told AFP by telephone. "He detonated his explosives. He killed five people and injured several others," the AFP quoted the CJTF leader as saying. No group has claimed responsibility for the attack, but Boko Haram, a terrorist group, has claimed similar attacks in the past. The sect, which the federal government says has been decimated, is pushing for the establishment of an Islamic State in the region and an end to Western education. Mosques that do not ascribe to its extremist views are seen as legitimate targets, as are people and places seen to be supportive of the secular government. This comes a day after security operatives killed 2 suicide bombers, foiling their planned attacks. The two female suicide bombers were killed while tying to sneak into Maiduguri, the capital of Borno State. Activities of Boko Haram terrorists have left over 2 million persons displaced and over 6 million in need of humanitarian aid.